You are doing every possible thing for your online business to stand out from the rest. This includes posting updates on social media channels like Facebook, Instagram, Twitter, LinkedIn to name a few, writing blog posts and running advertisements. When it comes to social media marketing, you are also running various campaigns over there. But what about the outcome? How do you track that result of a campaign that you have run on Facebook or Twitter? So for that, you can make use of Google Analytics. It is a platform where you can track every action taken by the user on your ad campaign. So you must now be thinking that why there is a need to track the social media campaign? Well, you need to understand from which social media channel you are getting quality visitors, how many users are engaging to your campaign, how many just came to the landing page and returned without taking any action. So all these things can be analyzed with the help of Google Analytics only. First thing first, you would have documented everything about the campaign. When it will start, what is the budget, duration, which platforms to use, creatives, landing page everything is ready with you. But before making it viral, you have to make sure that you are having different campaign URLs for all the social media channels in order to track the exact traffic on Google Analytics. Creating a campaign URL is not at all difficult. Go to Google campaign URL builder. Now you need to put the website URL on which you want your users to go. Then you have to put the campaign source as to whether it is Google or Facebook or Twitter. Then you have to put the medium as social media. After that, you need to mention the campaign name. For example, if the name is “monsoon offer” then put that so that it will be easy for you to track in analytics. Refer the below screenshot. Once done, you can shorten the URL and then copy it and paste it in the desired area. 1. 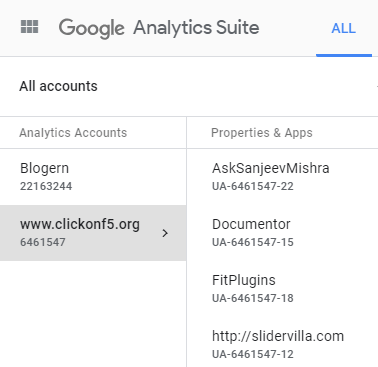 In order to track the social media campaign on Google Analytics, you need to first log in to www.analytics.google.com and select the website for which you want to track the social media report. 2. 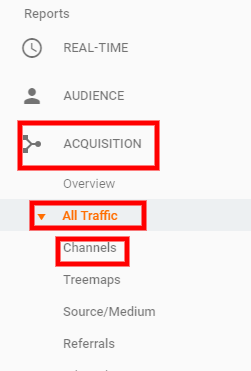 Now in the navigation bar, go to Acquisition and then click on All Traffic and then click on Channels. Refer the screenshot below. 3. Select the date range that you will find in the top right corner of the dashboard. Choose the date range that you want to see the report of. After you click on the channel, you will find different groups like organic search, direct, social, referrals etc. And also you will see the acquisition, behavior and conversion percentage. 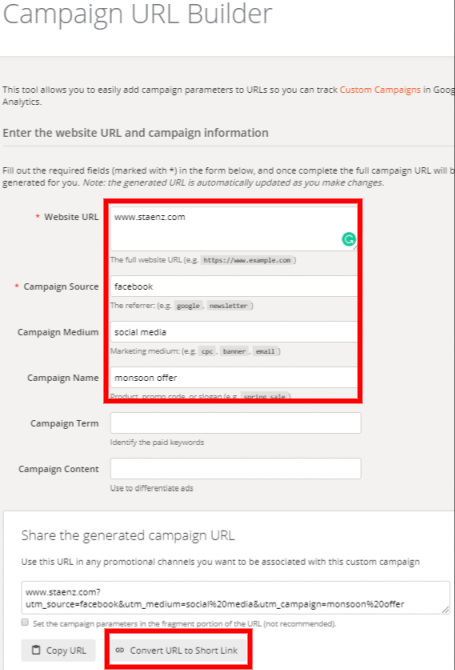 So now that you need to track the social media campaign, you will click on the “social” option that you are seeing. 4. Now that you have clicked on social, you will find all the social media channels that you are running your campaign on. So if you have put the campaign URLs properly, you will see the correct results over here. Refer the screenshot below. After this, you can click each social media channel and see how much new users and sessions have been there just for Facebook. And in this way, you can take out a report for all the listed social media channels. So this is how you analyze social media campaign traffic through Google Analytics. It is really easy to understand and you can take out the report in just minutes. If you have any doubts or clarification, you can mention them in the comment box given below.